WELCOME TO WATERFRONT. 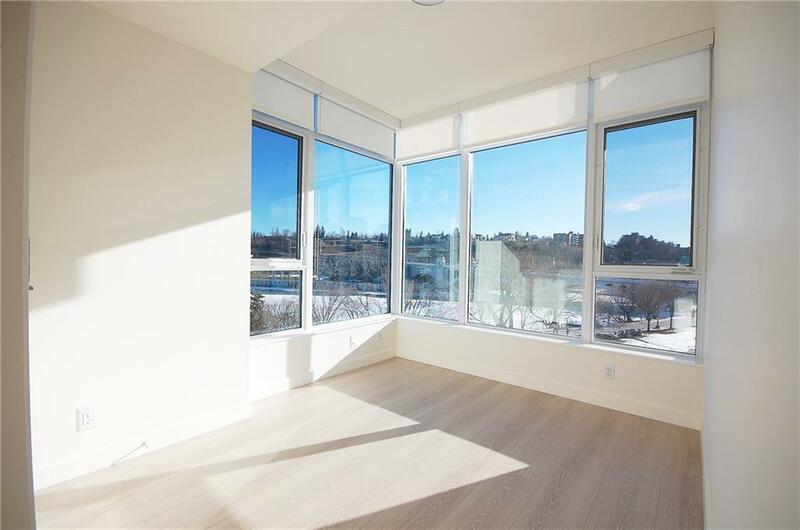 This brand new 5th floor unit offers amazing views of the bow river and center street bridge. 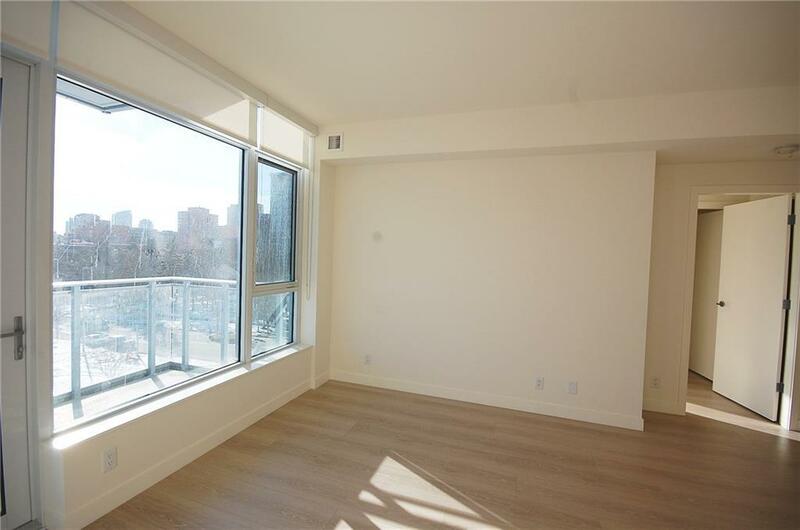 Walk to work or take The lifestyle options this home offers are endless - everything on a wish list to call home: Good size balcony, in-suite laundry, and heated underground parking.Spacious open layout, heated underground parking and storage is included. 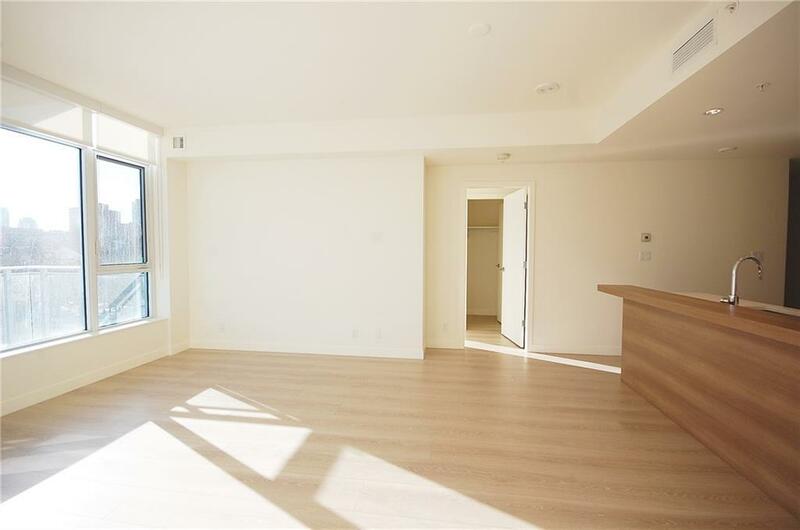 This suite is modern and extremely space-efficient . in-suite laundry with stackable washer & dryer, individual climate control heating/air cooling. Gourmet kitchen with high end appliances, lots of cupboard space, dishwasher, and microwave.Community amenities at Waterfront include a concierge, a fitness center. 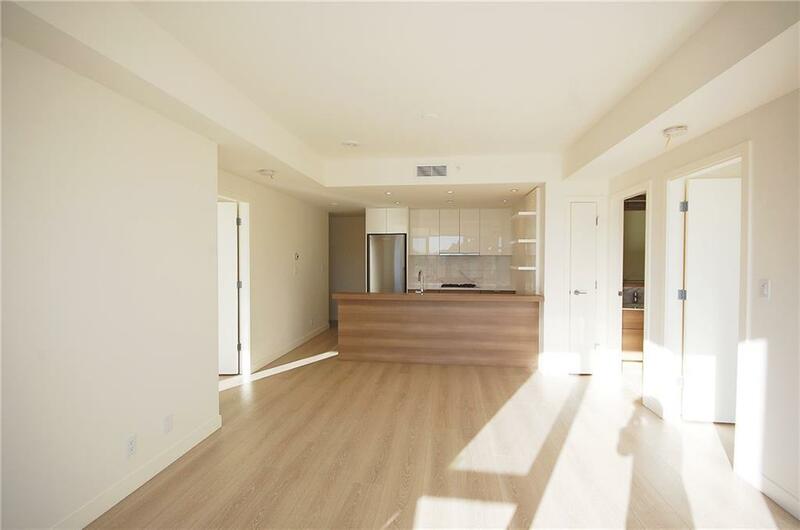 Prime downtown location beside Eau Claire and facing Prince's Island Park and Bow River. WALK to WORK as this is just steps away from the +15!